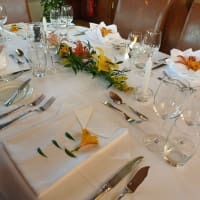 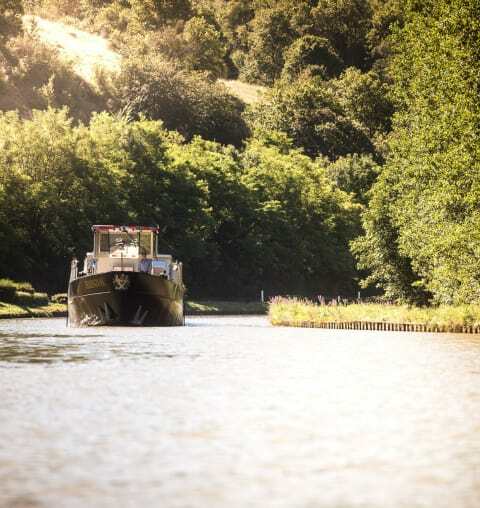 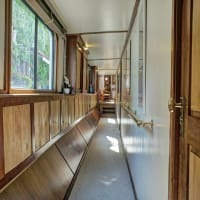 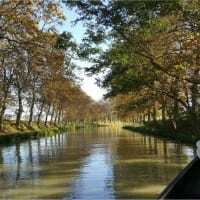 If you're one of them who like to travel slow with peace, surrounded with nature of beauty then taking a Luxury Barge Cruise is one of the best alternatives to your cruise journey. 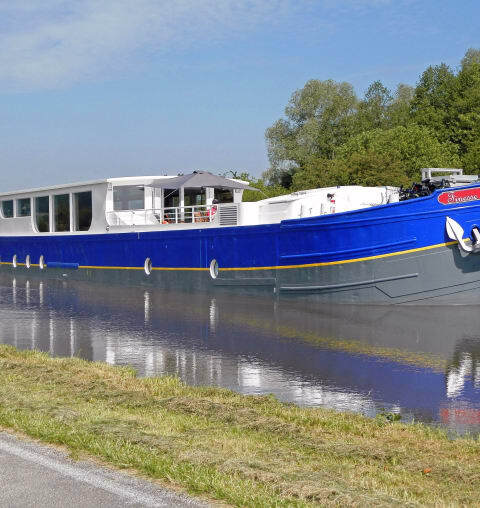 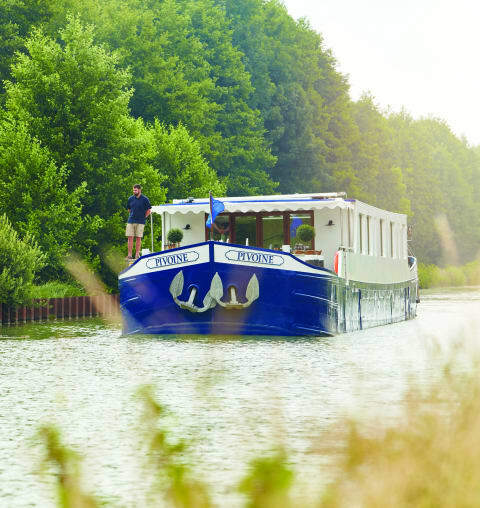 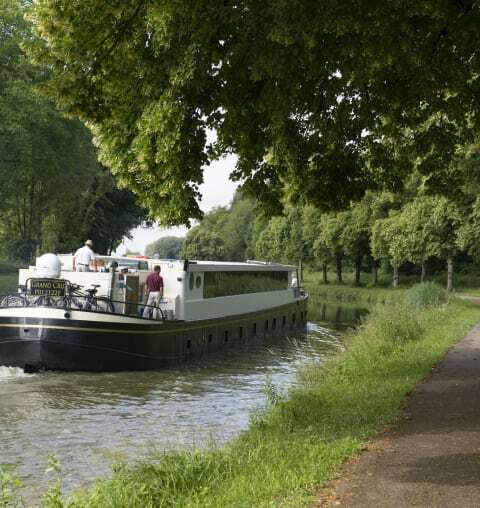 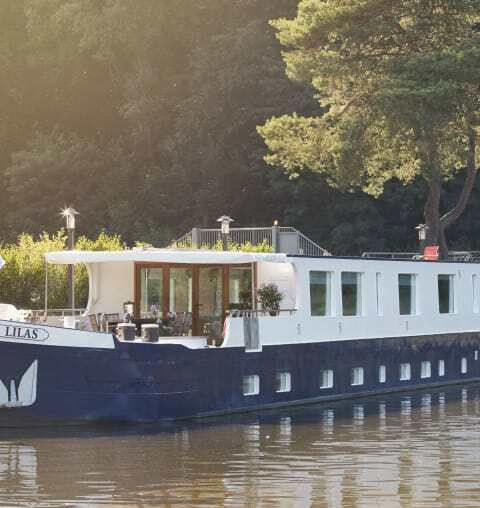 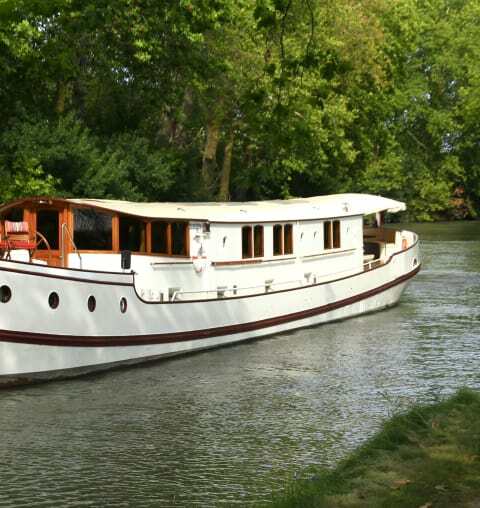 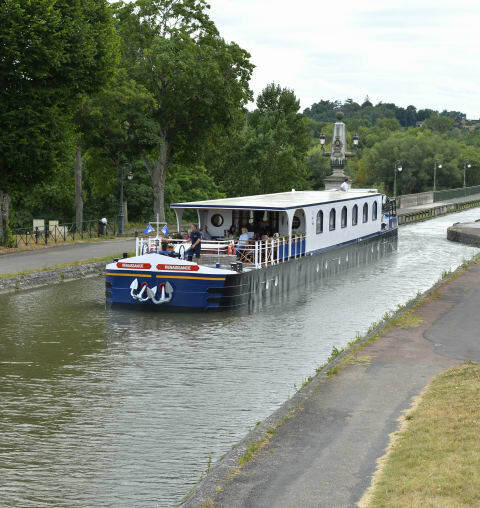 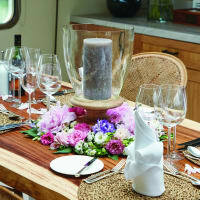 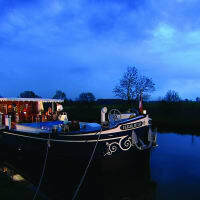 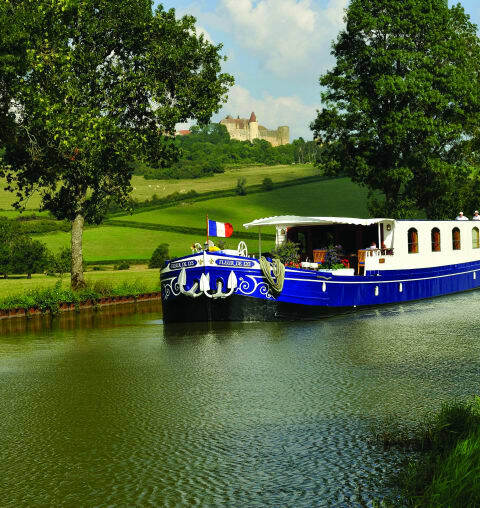 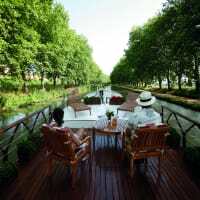 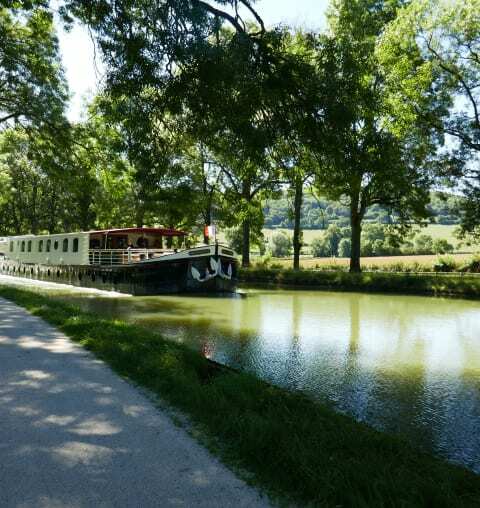 Luxury French Barge Vacation cruises usually travel for short distance and make stops at lockhouses along the way. 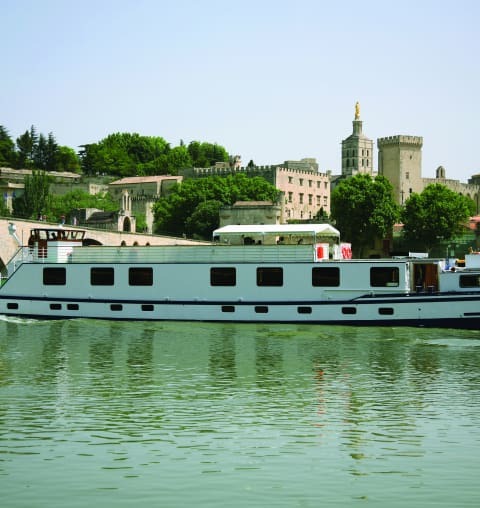 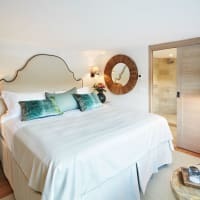 From short minivan drives to nearby chateaux, vineyards, and visit to local artisans and food producers. 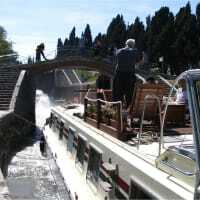 It gives immense pleasure by enjoying the scenery and the life of the small town, canals, and villages.